That cut short an impressive season from the Senegal international, who scored 13 Premier League goals and added five assists in 27 appearances. Liverpool forward Sadio Mane is 10 days away from returning to training as he continues his recovery from knee surgery. The Reds provided an update on the 25-year-old's condition on Thursday to confirm his rehabilitation is "on course". Mane underwent knee surgery in April after sustaining the injury in an awkward tangle with Leighton Baines during the Merseyside derby victory over Everton. An update on Sadio Mané's injury and recovery schedule. "The forward has been based at Melwood working with the club's medical team for the majority of the summer," read Liverpool's statement. 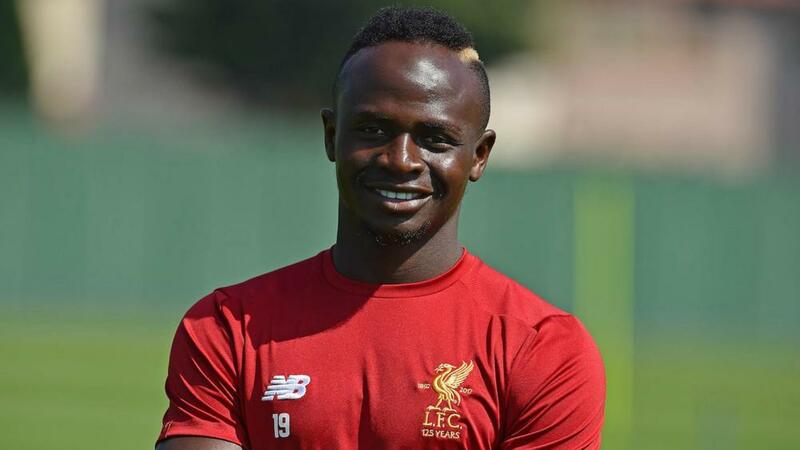 "His recovery plan is on schedule and Mane's condition has looked good as he has completed outdoor sessions to step up his recuperation programme." Liverpool have eight friendlies scheduled over the next month as they prepare for their Champions League play-off tie in August, although next week's matches against Tranmere Rovers and Wigan Athletic will come too soon for Mane. Following those games, Liverpool meet Crystal Palace in the Premier League Asia Trophy on July 19. Klopp Jealous Of Salah Meeting "Mrs. Targaryen"
Lukaku: "Playing In Serie A Is A Dream"